The human body really is a quite remarkable entity. It seems as if all of its at times peculiar reactions to external factors were specifically designed to carry out a useful function. Sweating as a way of cooling off in hot weather, shivering to keep us warm and swelling to protect injuries come to mind as some of the most common. But have you ever wondered why your fingers and toes wrinkle when you take a nice long bath? Wonder no more, because the University of Newcastle scientists have found out the reason behind it. It’s nothing to do with whether or not you live in a hard water area, as some non-wrinkled owners of water softeners have suggested, but is simply down to useful functionality. The researchers concluded that puckered skin has a greater capacity to grip things, indicating that skin originally wrinkled in order to improve our caveman ancestor’s ability to forage for food in the rain, walk across slippery services barefooted or fish with harpoons. 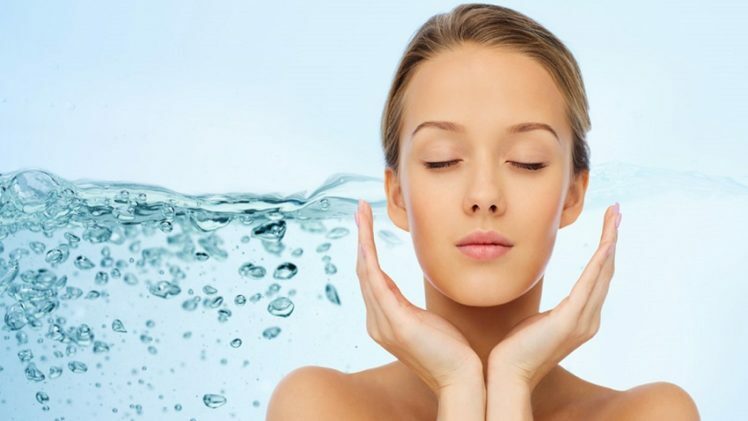 Companies operating in the water softener field exist primarily in order to reduce the amount of lime scale build-up in sinks, baths, and associated pipes, rather than for purely health benefits, although it is thought that water softeners do indeed remove impurities in water and help with certain skin conditions. Alas, soft water or otherwise, nothing can stand in the way of the human body’s ability to adapt itself to the water situation and make the toe and fingertips go wrinkly. Contrary to popular belief, the skin does not absorb water and swell as a result of getting wet; rather the fingertips shrink, hence the wrinkled effect. A report by cognitive analyst Mark Changizi revealed the results of a study that he carried out on the subject. Twenty people were asked to first move submerged marbles from one container to another when they had wet, wrinkled hands and again when they had dry hands. Timed on each occasion, Changizi recorded the results and found that on average the marbles were moved up to 15 seconds quicker with wet hands. The theory is that the mechanism performs like the tread on car tires. It is true however that the use of a water softener does have some health benefits and can help alleviate the effects of temporarily shrunken fingers or toes. After all, when you’re relaxing in the bath it’s unlikely you’ll be thinking about foraging for food with your hands or walking on slippery rocks. Skin susceptible to eczema or psoriasis can respond positively to softened water, whereas problems associated with dry skin can be alleviated by it. As the temporary wrinkling process contributes towards dry skin, this can only be a good thing. 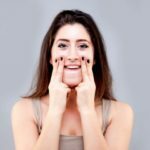 When asked as to why fingers don’t remain wrinkled all the time, given the enhanced gripping properties this engenders, the researchers explained that it leads to a loss of sensitivity, something that the human body’s mechanisms would not allow on a permanent basis.